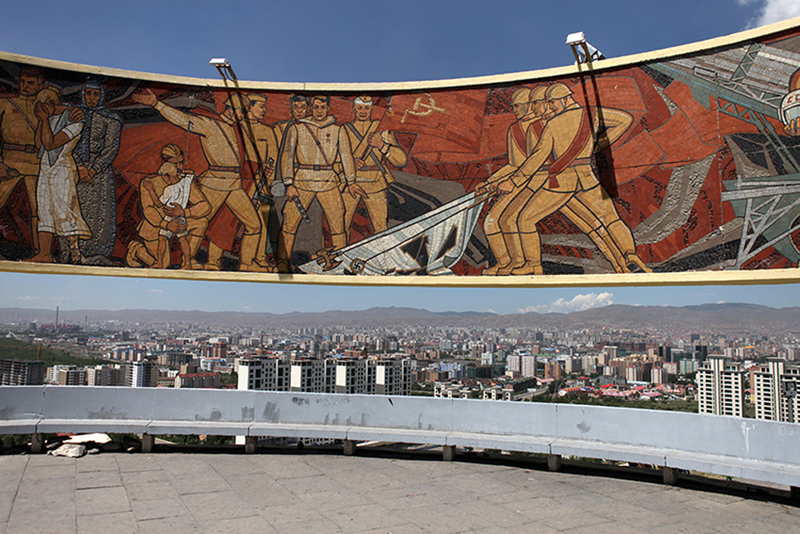 After the political change in the 1990ies the Mongolian economics nearly collapsed. 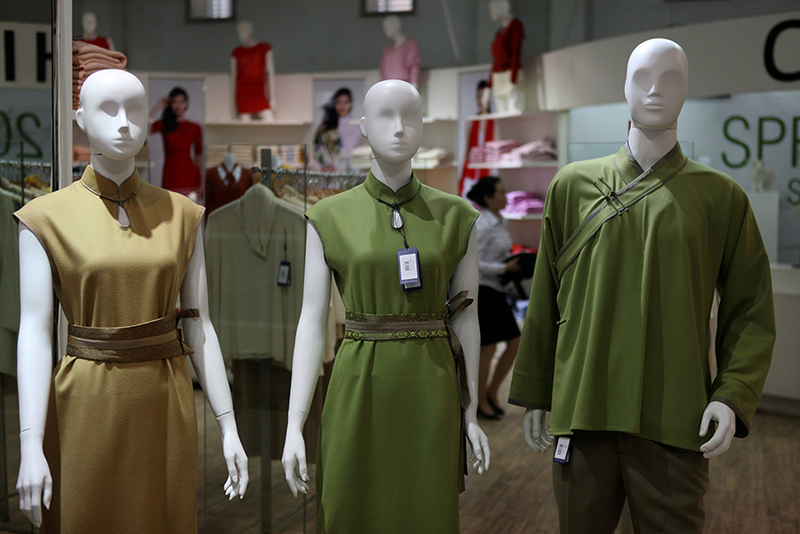 A lot has changed since: Mongolia was not only discovered to be very rich on raw material, also sustainable raw goods like cashmere became more demanded. 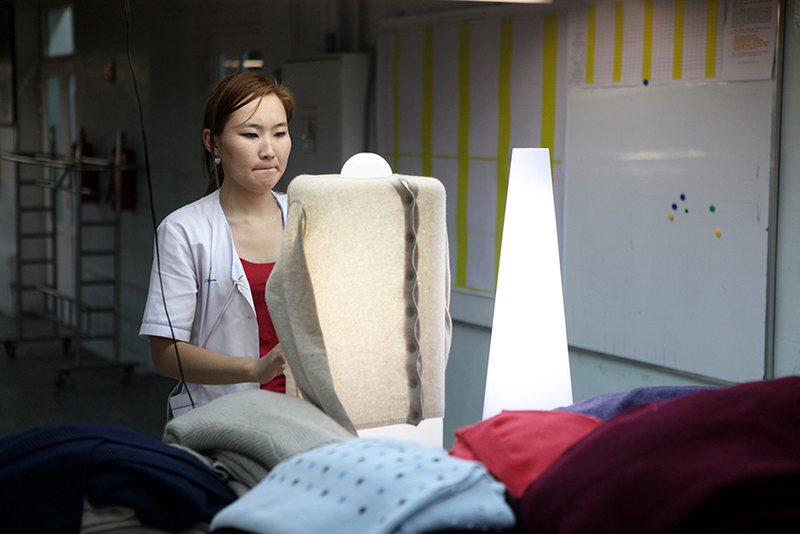 The "European Bank for Reconstruction and Development" invests in local structures, which are for example processing cashmere. 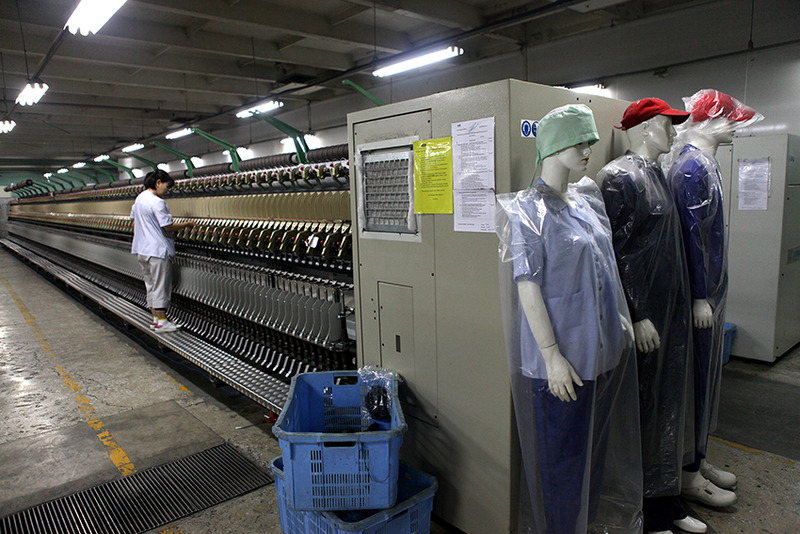 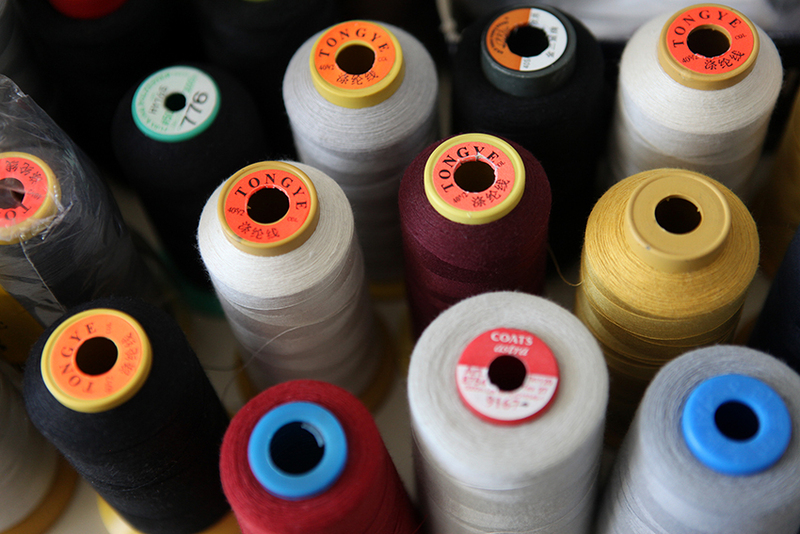 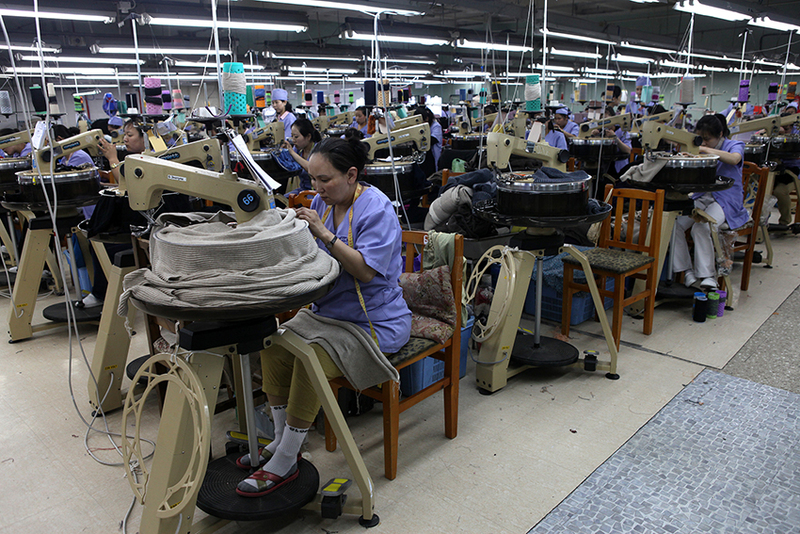 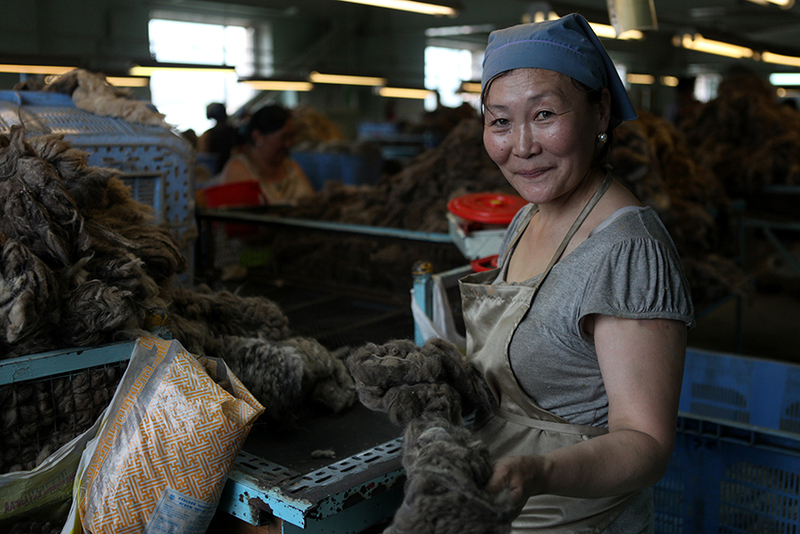 We visited one of the biggest local factories, Gobi-cashmere.